Daniel Jackson works for Historic Royal Palaces (HRP) as Curator of Historic Buildings at Hampton Court Palace. Trained as an archaeologist at the Universities of Bradford and Birmingham, he worked as a commercial archaeologist in the south-east of England before joining HRP in 2012. In 1514 Cardinal Thomas Wolsey took over the lease of a small manor on the Thames near Kingston. 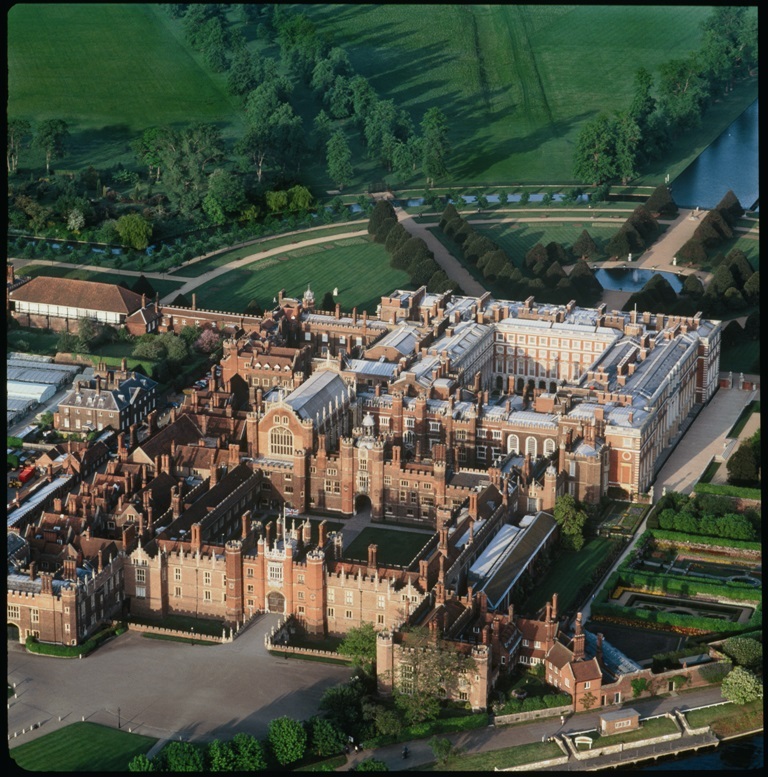 Over the next decade he would be responsible for laying the foundations of a building that would host Kings, Queens and Emperors, and become one of the greatest palaces ever built: Hampton Court Palace.